Padua College is a supportive and innovative workplace which strongly values faith, professionalism and a strong work ethic. Our staff are talented and passionate individuals who see working with young people as a true calling. Padua College invites applications for the following permanent positions. 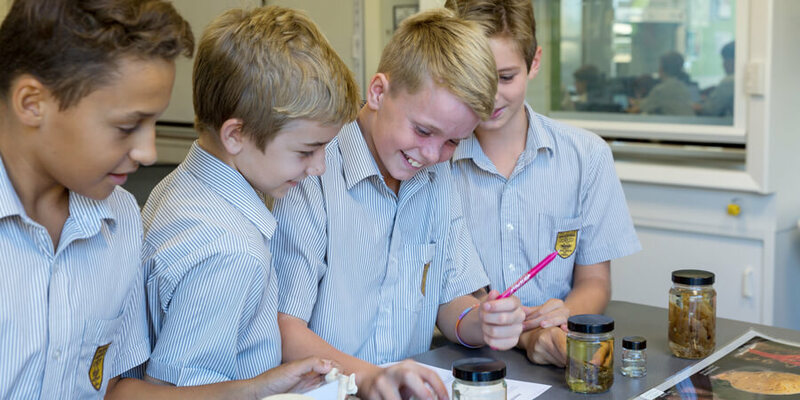 We have an exciting opportunity for a qualified teacher to join us in leading the Outdoor Education Program located at Pomona on the Sunshine Coast (Amaroo Facility). The position is based at Padua College, Kedron. The College currently runs a camp program for each year level from years 5 to 12 with the expectation the Outdoor Education Coordinator will co-lead all camps. The Outdoor Education Coordinator will also contribute to the College through participation in regular school responsibilities (e.g. yard duty and relief teaching). This position requires an energetic and creative applicant who is happy to work in an environment with boys in their Catholic Education. All written applications are required to include a ‘Padua College Application for Employment’. This form and position descriptions are available below to download. We have newly created position for an Outdoor Education Officer to join us in the Outdoor Education Program located at Pomona on the Sunshine Coast (Amaroo Facility). The position is based at Padua College, Kedron. The position is a term time continuing position. The College currently runs a camp program for each year level from years 5 to 12 with the expectation the Outdoor Education Officer will assist to co-lead all camps. We have two positions available for Aides in Learning and Enrichment. The positions are term time continuing positions. Position 1 is for five days per week or ten days per fortnight. Position 2 is for five days per fortnight (2 days one week and 3 days the second week). The successful applicant must be able to or can demonstrate knowledge, skills and ability to assist teachers with students requiring learning support, some of whom may have special needs; and /or requiring additional literacy and numeracy support. This position requires an energetic and dedicated applicant who is happy to work in an environment with boys in their Catholic Education. To submit an application to be held on file, please fill out the form below.